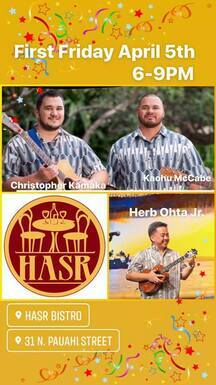 HASR Bistro First Friday Featuring Christopher Kamake, Kaoku McCabbe and Herb Ohta jr.
6-9pm - Featuring Christopher Kamake, Kaoku McCabbe and Herb Ohta jr. Bistro open from 5PM to 10PM. Last seating at 9:30PM. 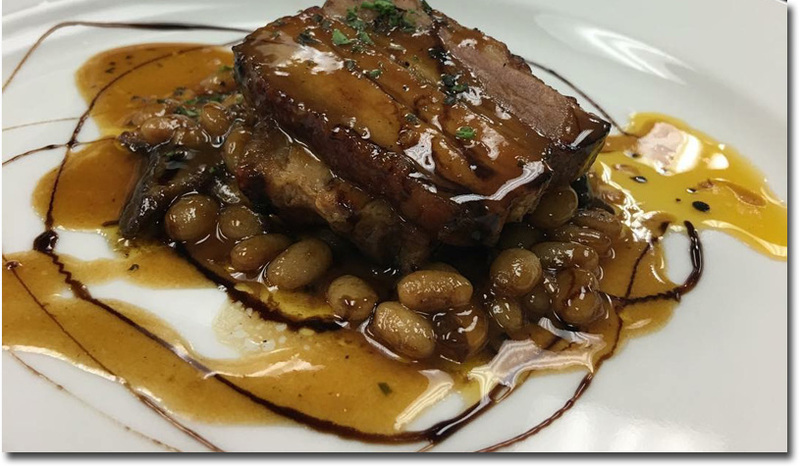 Corkage fee waived if you bring a bottle for dinner from HASR Wine Co.
Country Style Bistro - A blend of American European Cuisine. Daily specials, fine wines and more. It's a team with passion to provide great food & drink. 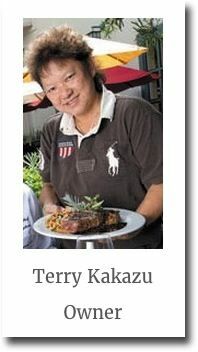 Terry Kakazu, Born and raised in Honolulu, Hawaii, Terry is most known for her wine store, located in the heart of Chinatown Honolulu. HASR Wine Co., formed in 2005, specializes in boutique wineries. Her relationship with the vintners allows her to present the finest of wines at modest prices. She is also the owner of Terry's Place in the Chinatown Cultural Plaza. Terry's Place, established in 1989, has come to be known as the "Musician's Playground" and one of Honolulu's top entertainment spots. HASR" is an acronym that stands for Highly Allocated Spoiled Rotten. HASR was a wine club that was founded in 1994 by Terry Kakazu and her friends ather small karaoke bar in Chinatown, Honolulu.In 2005 Terry andher husband, Michael Kakazu, opened HASR Wine Company. Their goal was to bring a piece of Napa Valley to the islands and share wines that are not always available to the general public. In 2012, The Grand Caféand Bakery, which was located next door to HASR Wine Company, closed its doors. Terry saw this as an opportunity to start a new adventure. 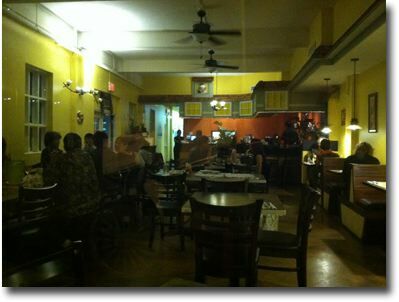 HASR Bistrowas born and opened in October of 2012. 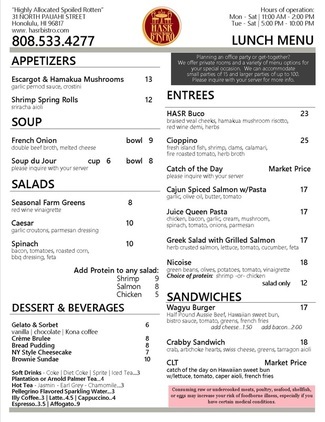 The menu at HASR Bistro is fresh, quality cuisine. 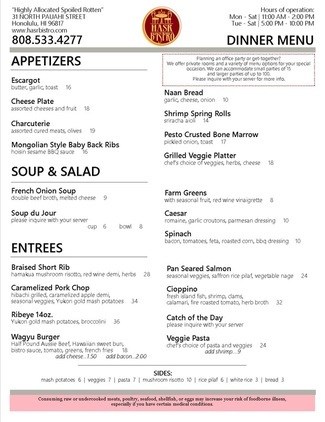 Braised Short Ribs, Cioppino, Mongolian Baby Back Ribs are some of our favorite dinner items. Lunch offerspasta dishesand sandwiches, like our Australian Wagyu Burger. Immerse yourselfwith allthat HASR has to offer.We havewine tasting events every Tuesday and Friday at HASR Wine Company.Enjoylive entertainmentevery Friday and Saturday. Make a dinner reservation in ourcourtyard. Itis a beautiful and magical setting for a unique dining experience. 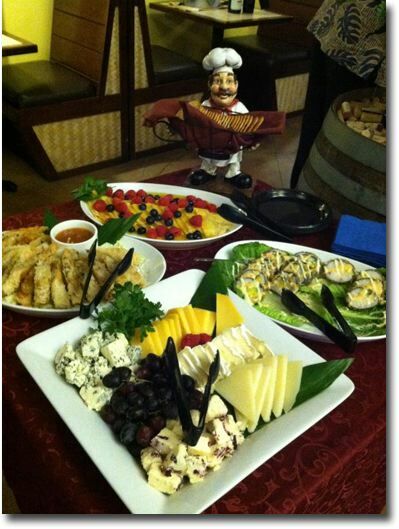 Mahalo for choosing HASR Bistro for your party venue. We are flexible and more than happy to work with you for all your party needs. 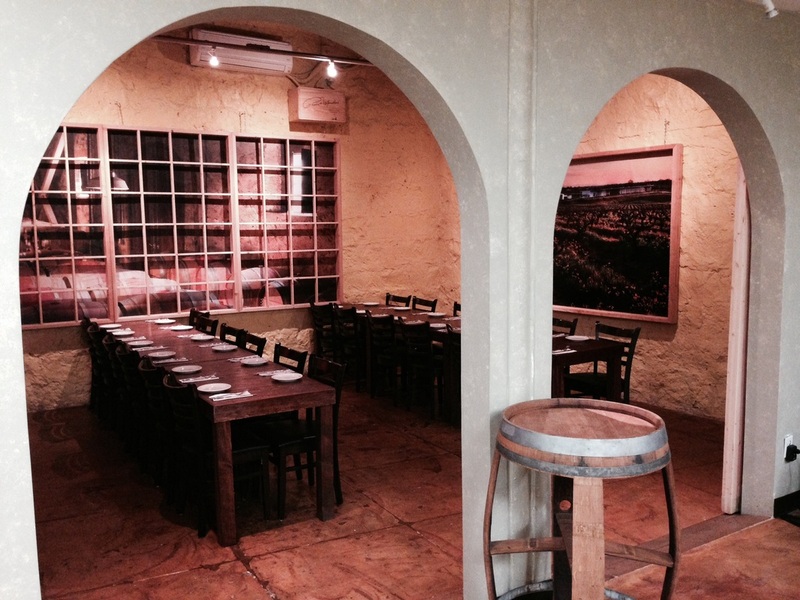 We offer a variety of private rooms and menu options for your special occasion. Please contact us for any inquiries or email Terry with dates, headcounts, and menu options. ﻿Dining at HASR Bistro gives you a rare opportunity to purchase wines at HASR Wine Company and enjoy them with your meal at HASR Bistro for no additional corkage fees (as long as the wine purchased is not on the HASR Bistro wine list). HASR Bistro does offer a full bar and wine by the glass, so we are not a BYOB venue. All wines purchased outside of HASR Wine Co willhave a $15 corkage fee per bottle. 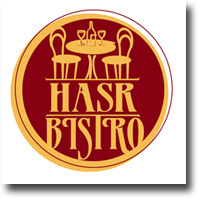 Our no corkage policy for wines from HASR Wine Company is with the intent that each patron will be dining at HASR Bistro. We do ask that each patron order a dish to be enjoyed with anywine purchased from HASR Wine Company. 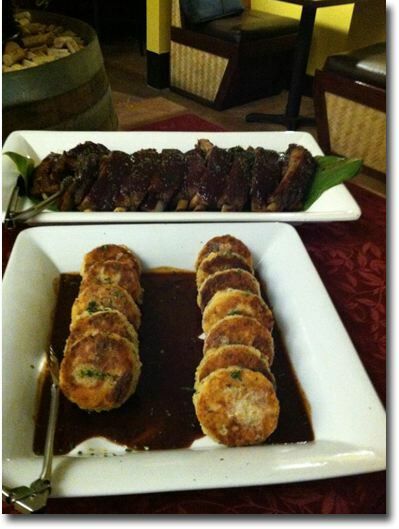 Mahalo for choosing HASR Bistro for your party venue. We are flexible and more than happy to work with you for all your party needs. 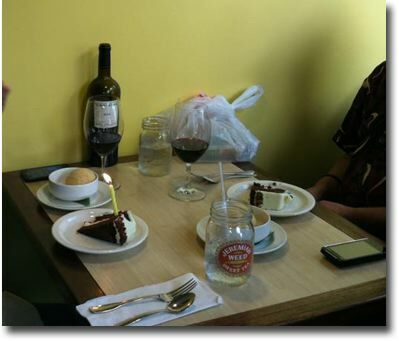 ​We offer a variety of private rooms and menu options for your special occasion. Please contact us for any inquiries or email Terry with dates, headcounts, and menu options. 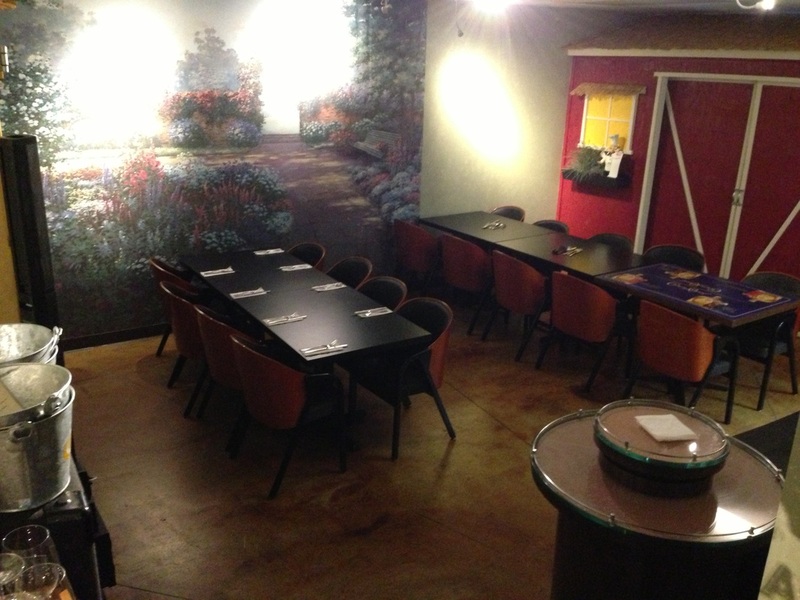 The Bistro Room is located at the back of the restaurant and can accommodate small parties of up to 20. It is equipped with a tv that can be used for presentations. The Barrel Room is a unique setting that takes you to a Napa Valley cave where wineries store their oak barrels for ageing. 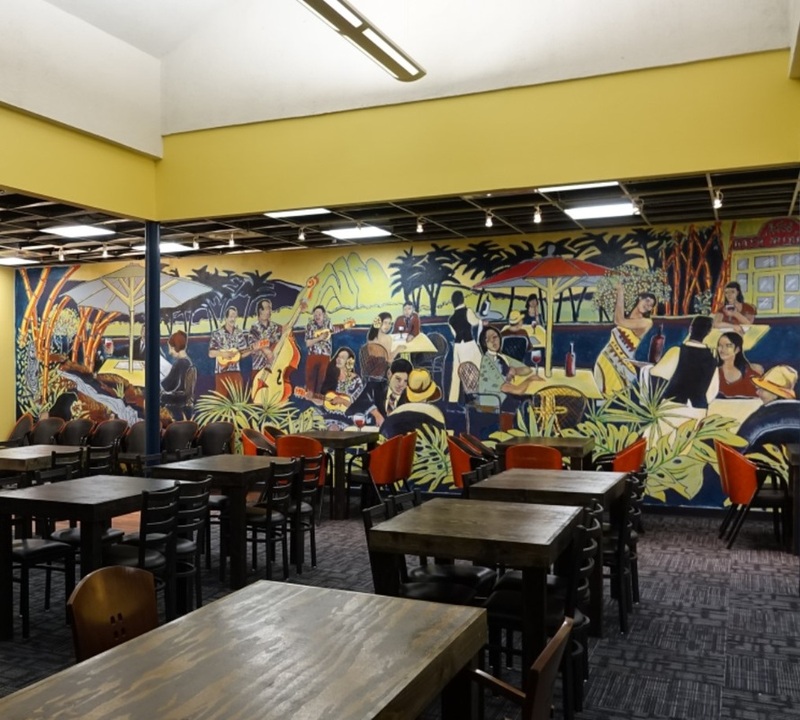 It is located next to the Bistro Room and can seat up to 36. The arched doors can be opened to combine with the Bistro Room and hold up to 50. Up the stairs from our courtyard was once Kai Hawaii structural engineering firm. It is now our banquet hall that can seat larger parties of 60 up to 120 with astage for live entertainment. It is the perfect venue for your next seminar or company holiday party. Retail Wine Store specializing in California Wines that are Highly Allocated and Exclusive. 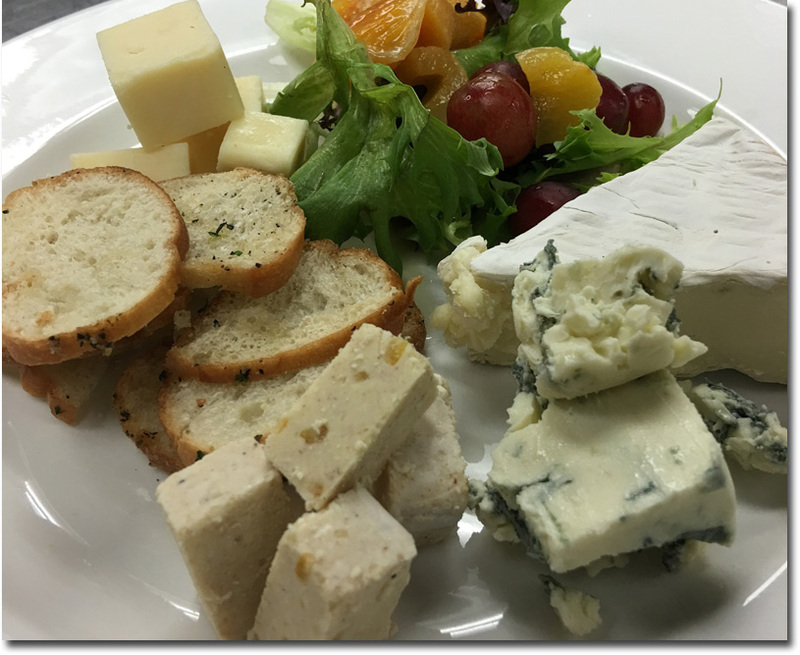 Country Style Bistro - A blend of American European Cuisine. 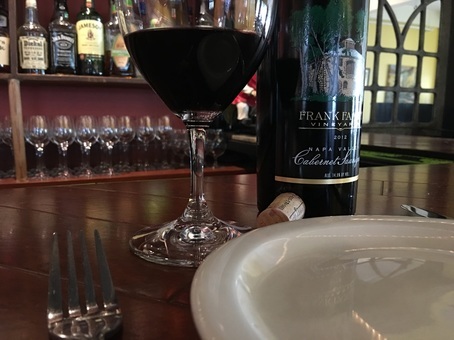 Daily specials, fine wines and more. It's a team with passion to provide great food & drink. Terry Kakazu and Executive Chef Rodney Uyehara have join together to a great restaurant in Downtown / Chinatown... "Escape to HASR Bistro where comfort cuisine is created with passion"